Keiretsu Forum SoCal is a region within the world’s largest global investment community of accredited private equity angel investors, venture capitalists and corporate/institutional investors. 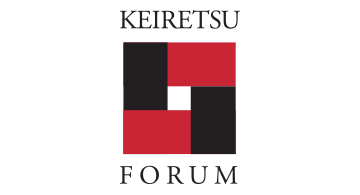 Keiretsu Forum members invest in high-quality, diverse investment opportunities. In 2014 our network invested 58.3 million into 79 companies. Our community is strengthened through its involvement in social and charitable activities.